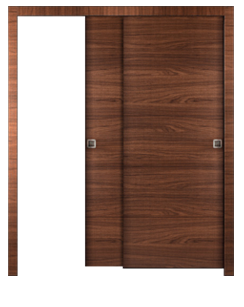 Modern interior doors. 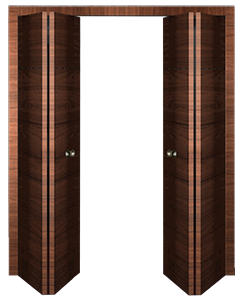 European doors. 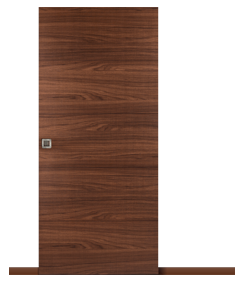 Pre-finished interior doors for sale. 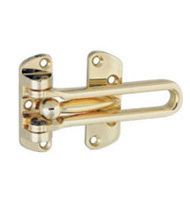 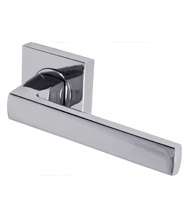 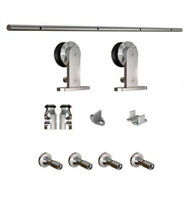 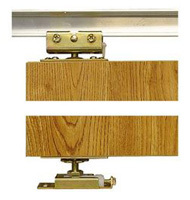 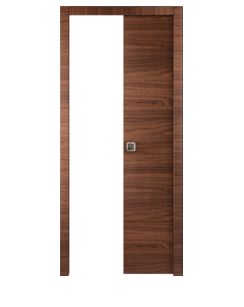 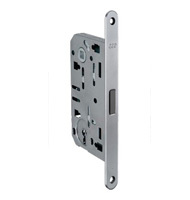 A door unit consists of a door slab, matching jambs and casings, extensions (if needed), hinges, a lock and a handle. 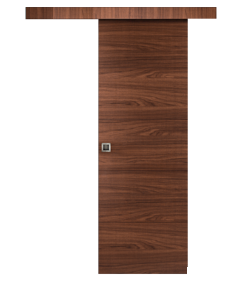 This is the most traditional and frequently used door configuration in the market. 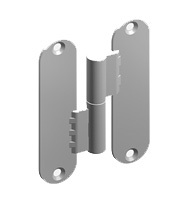 It is simple and convenient in operation. 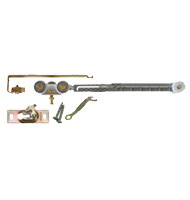 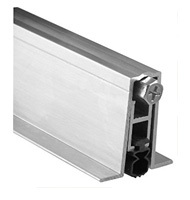 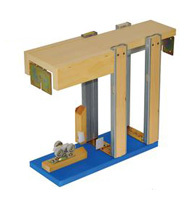 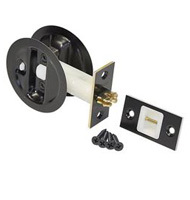 Belldinni frames are fitted with a rubber seal for soft closing and better insulation. 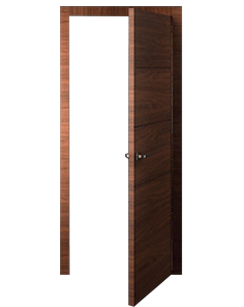 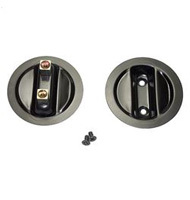 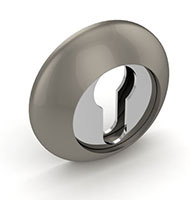 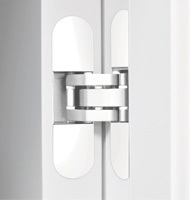 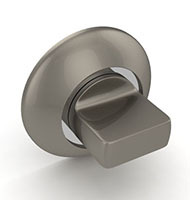 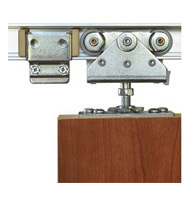 Our concealed Italian hinges are three-way adjustable (XYZ) and provide the door movement up to 180°. 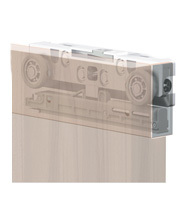 Thanks to the symmetric milling, the hinge is reversible and allows choosing the door swing directly on the job site.